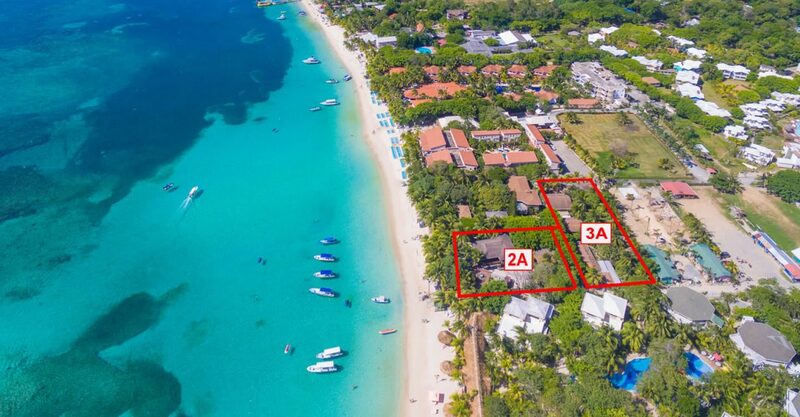 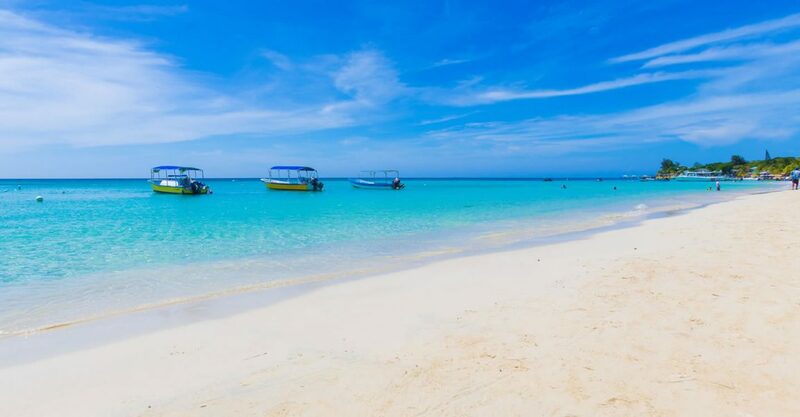 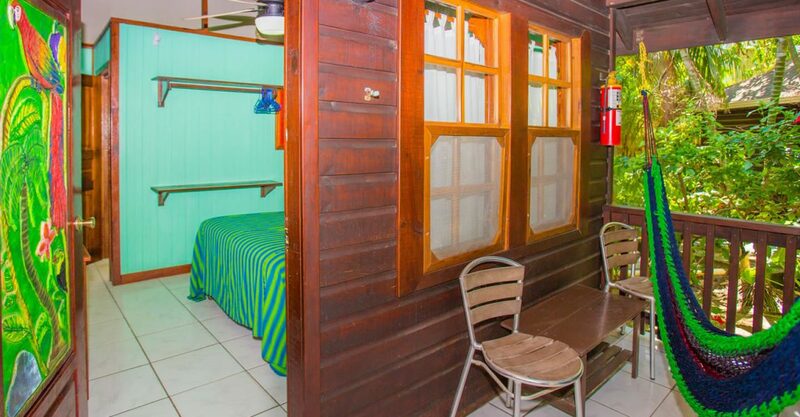 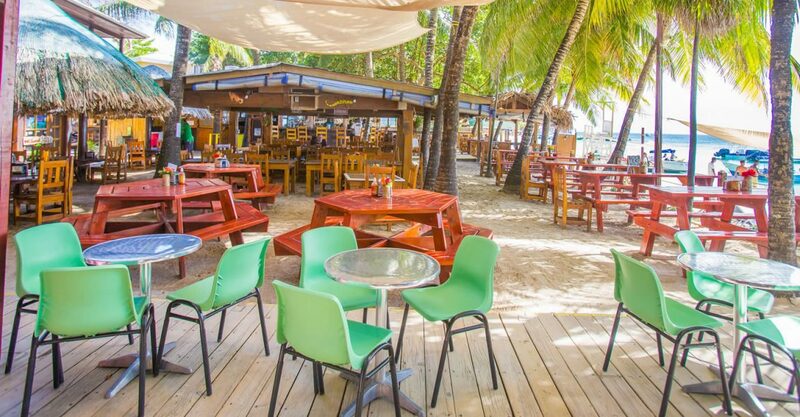 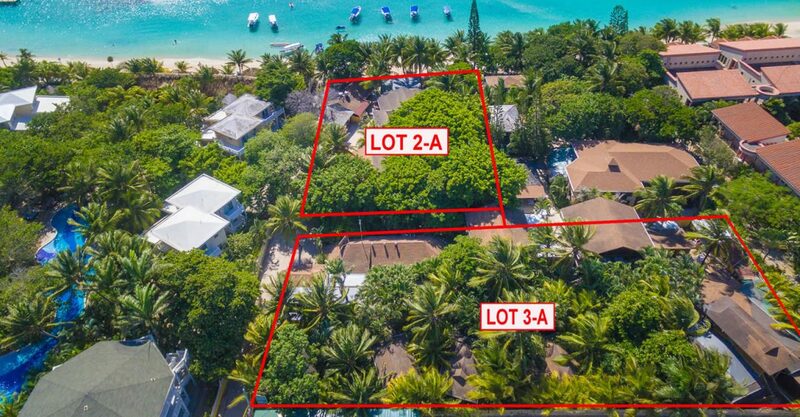 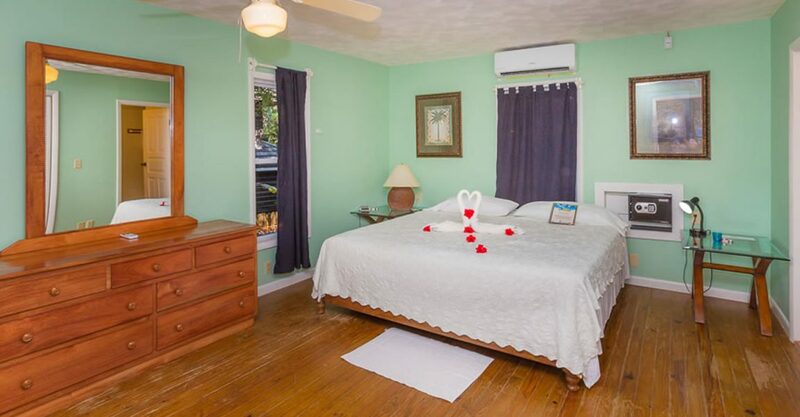 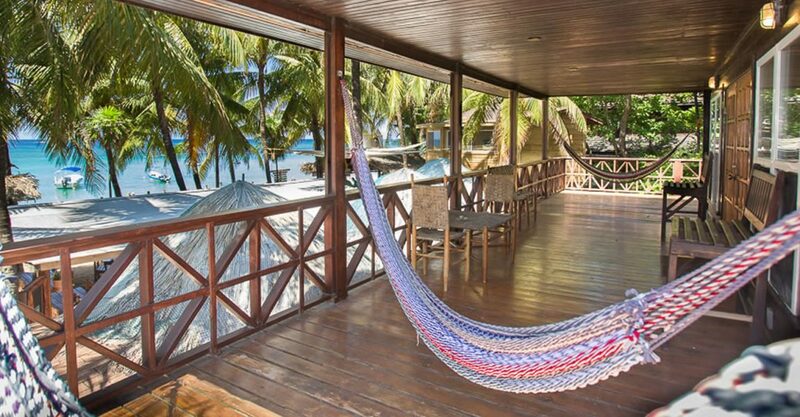 This hotel for sale in Roatan is located right on West Bay Beach which is one of the most popular beaches on the island of Roatan in the beautiful Bay islands. 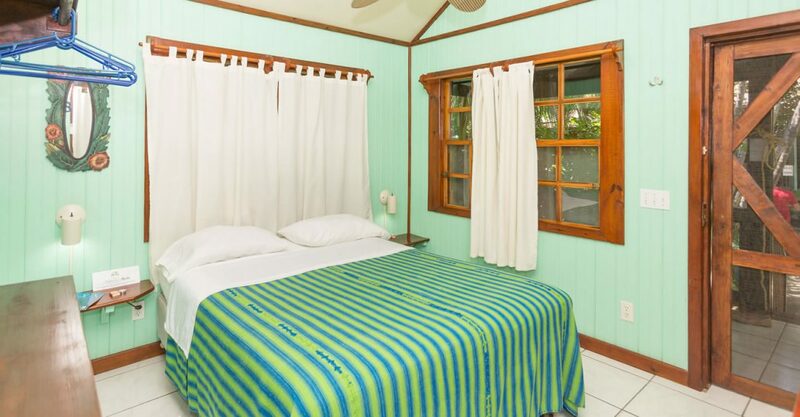 Set on 0.93 acres of grounds with 130 feet of white sand beach frontage, the hotel features 23 tastefully decorated rooms. 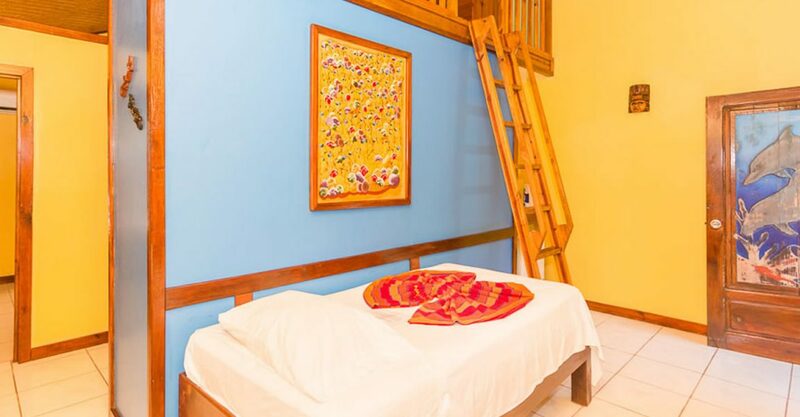 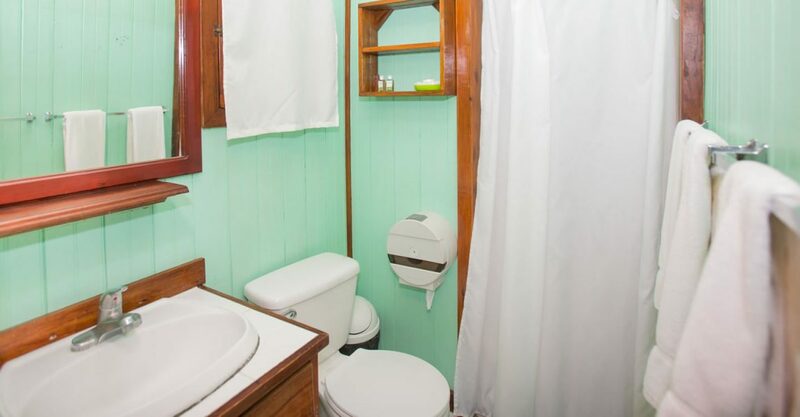 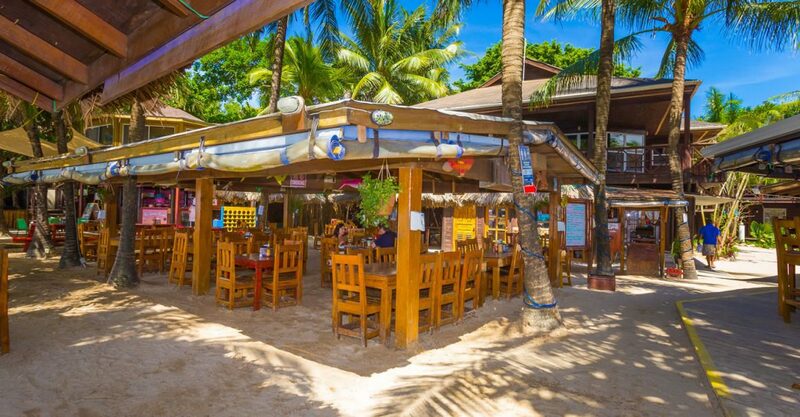 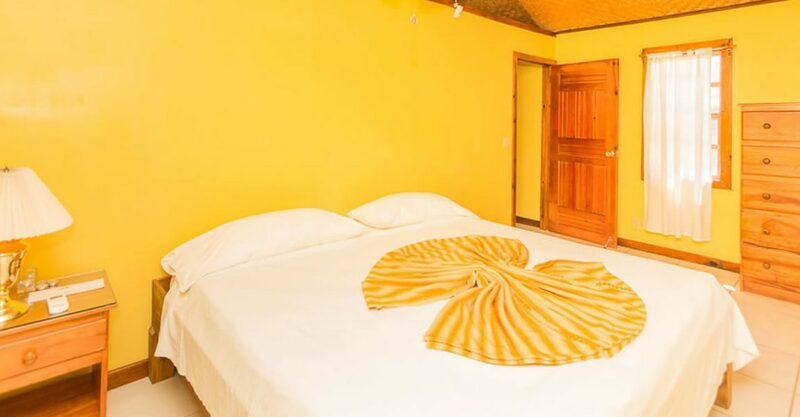 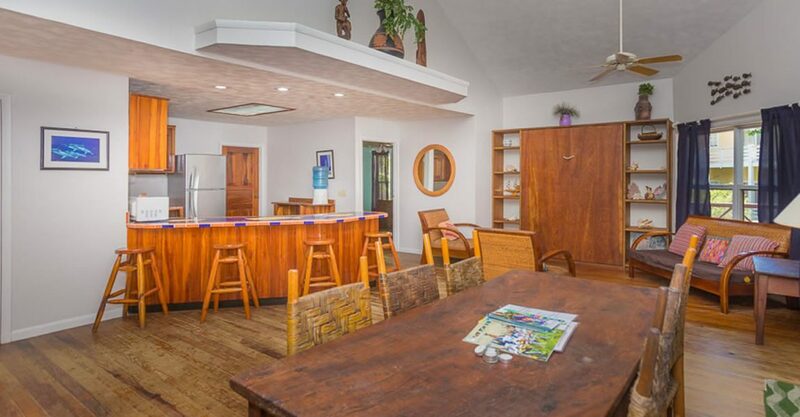 The hotel offers amenities including 2 restaurants, PADI 5 star dive shop, commercial retail space with mini-mart/gift shop and an excursion/information center. 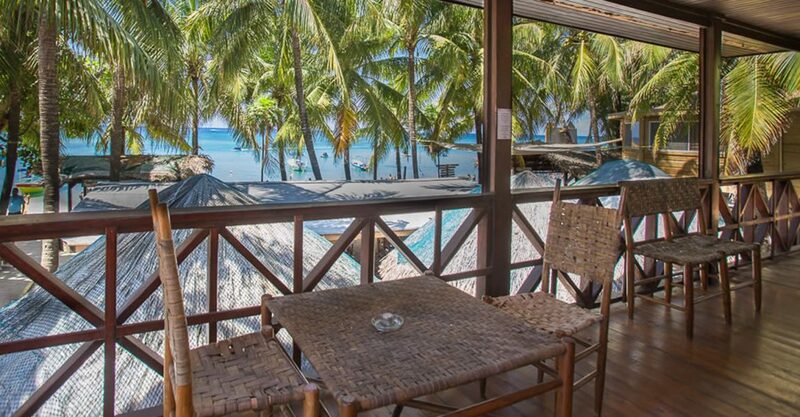 Benefiting from high occupancy, this hotel generates high levels of income and profit, offering an investor the opportunity to acquire a profit-making business. 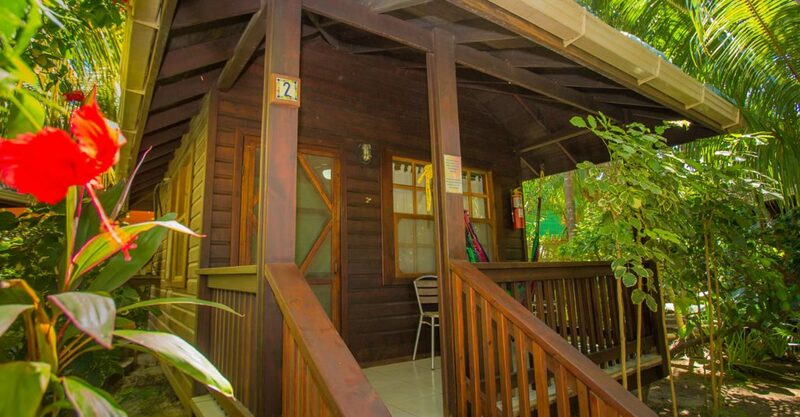 Beachfront hotels for sale in Roatan rarely become available, especially with such potential. 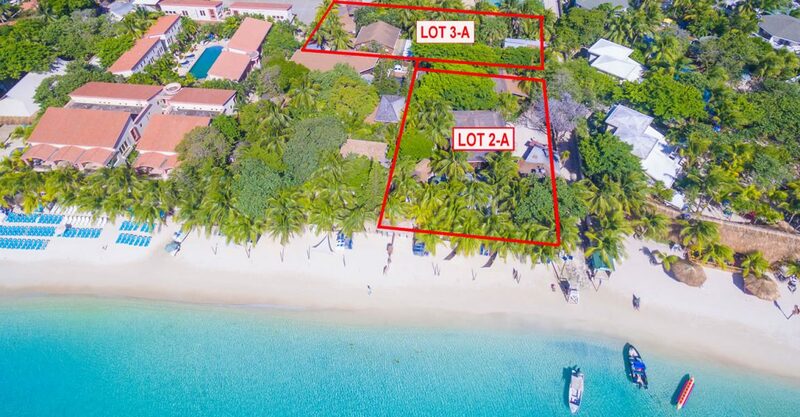 This hotel could be combined this nearby hotel for sale in Roatan to create a larger resort on 1.5 acres with 230 feet of beach front.